The Pawnee County Sheriff’s Dept. 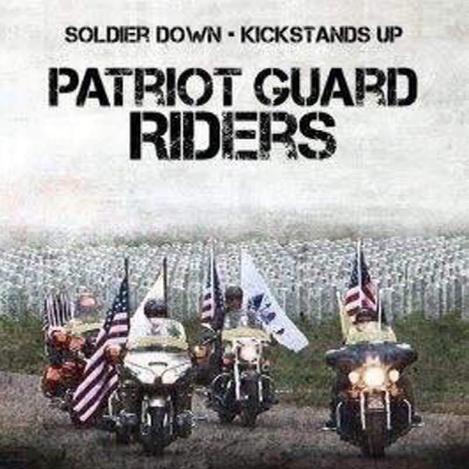 and the family of Undersheriff Monty Johnson has ask the Patriot Guard Riders to stand a flag line at his service. Assisting: Tom Sage, Paul Moore and Tom Pope, tom-pope@sbcglobal.net, 918-740-1026.